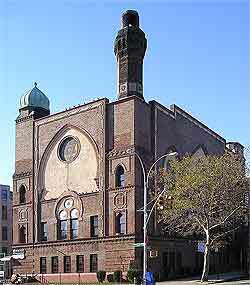 Young Israel of Flatbush is an orthodox synagogue located in the flatbush section of Brooklyn, NY. For over 95 years, the Young Israel of Flatbush has provided service to the local Flatbush community as well providing service and support on behalf of our Jewish brethren on a national and an international level. We provide a place for davening, learning and spiritual growth, and a social environment where we celebrate life-cycle events.